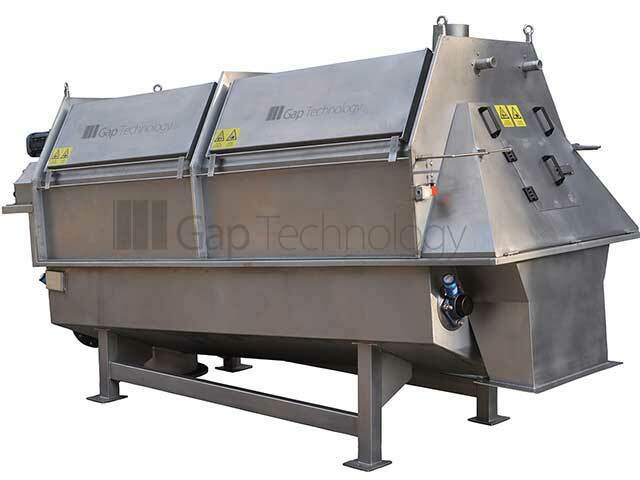 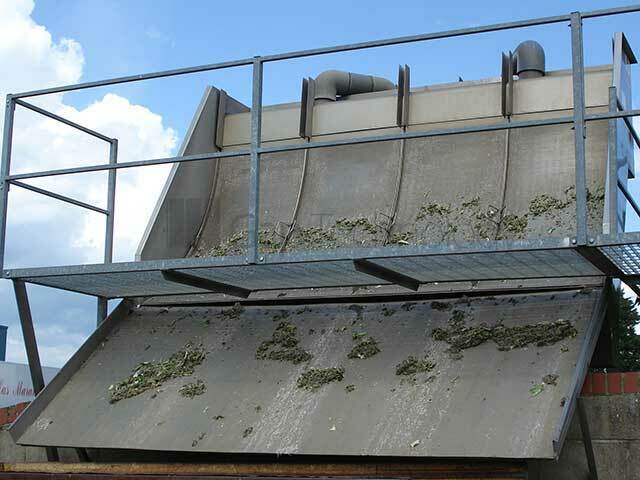 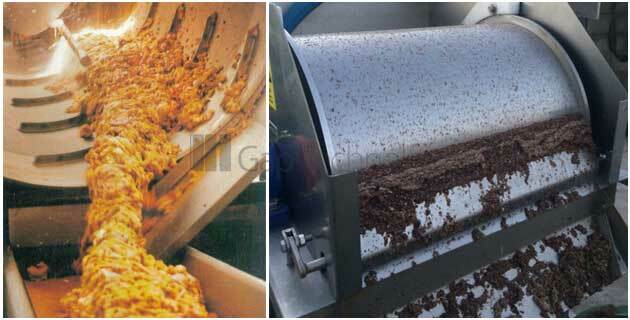 Waste Water Screening Machines from Gap Technology include: Internal Rotary Screens (IRS), External Rotary Screens (ERS), Parabolic Screens / Rundown Screens (and Tromme; Screens), Brush Screens, Compactors / Compacting Rotary Screws, Drum Screens and Vibrating Screening Machines (Gaparator LA Gap Lok). 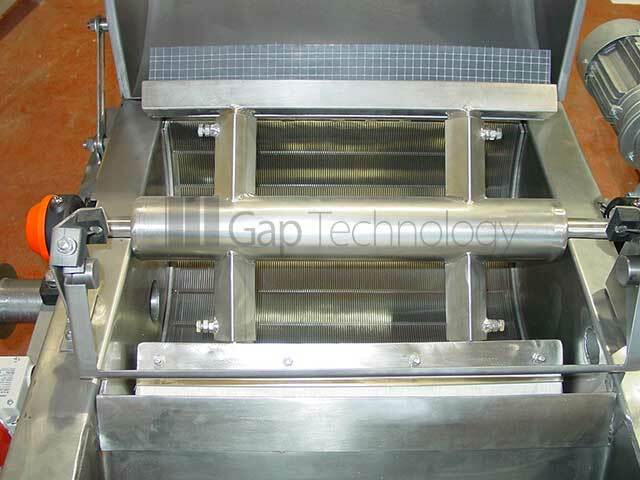 Gap Technology Ltd specialise in the design, manufacture, supply and installation of wedge wire, perforated and woven wire waste water screening machines and systems for industrial and municipal applications. 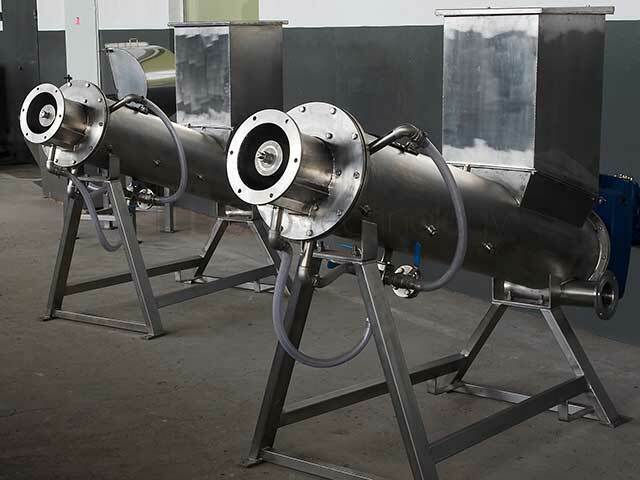 Our range of Waste Water Screening Machines provide efficient and economic methods of liquids / solids separation and offers a high percentage of open area with non-blinding and self-cleaning properties. 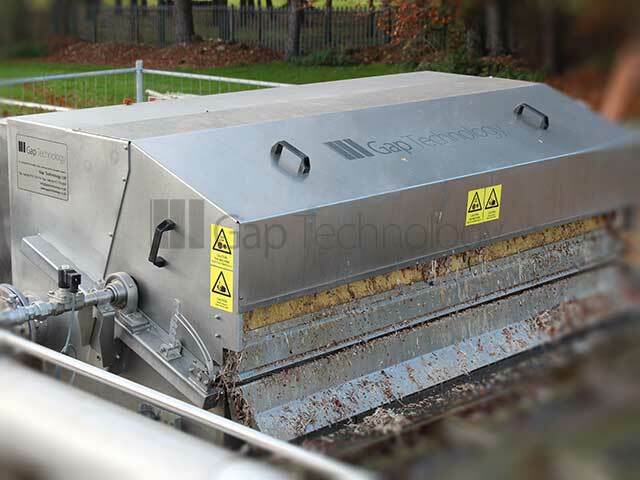 On-site demonstration facilities are available for the entire Gaparator range of waste water screening machines with interchangeable screen elements to determine the ideal separation. 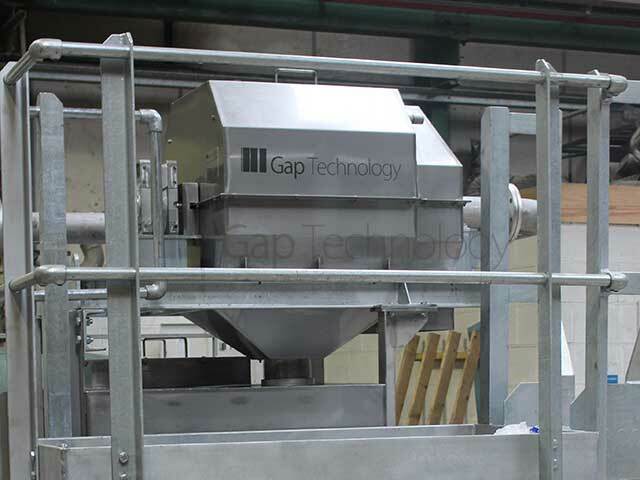 Gap Technology Limited also provide associated structural steel work including platforms, handrailing and access ladders – all with bespoke design, commissioning and accompanying installation services.